Midland to Play the Whiskey Bent Saloon on June 8th! 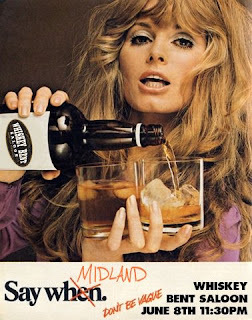 Midland will play a free show on Thurdsay, June 8th at 11:30 PM at the Whiskey Bent Saloon! We are happy to see the newcomers with a vintage sound playing CMA Fest!